For almost 30 years, studies have suggested that community pharmacies should offer a broader range of services, moving away from their traditional role as dispensers to be more involved in patient care. But despite the aspirations of many, progress has been slow and challenges myriad – until now. To what extent can pharma step in to this sphere? In today’s NHS, with its unprecedented budgetary pressures and countless frenetic searches for ways to do more for less, is pharmacy’s ‘time’ is finally here? Has the moment arrived when the pace of change will gather momentum? It seems so, especially as the traditional dispensing model is also being threatened by the advent of new technology. In November 2013, the issue came under the spotlight again when the Royal Pharmaceutical Society (RPS) published ‘Now or Never: Shaping Pharmacy for the Future’. Based upon the Society’s Future Models of Care Commission, the report was intended to provide a coherent narrative for pharmacy reform. It reported that many pharmacies were keen to develop innovative ways of delivering patient care, particularly under the banner of medicines optimisation. It also reported at least 100 examples where this had already begun. NHS England supports this move and has published many documents outlining how community pharmacy can play a greater role. For example, in November 2013, it produced its vision for the future of urgent emergency services in England. The report highlighted that 20 per cent of GP consultations related to minor ailments and suggested that these could be dealt with largely by self-care supported by community pharmacy. The NHS Five-Year Forward View document also described the need to make far greater use of pharmacies, not only with regard to minor ailments but also for illness prevention and support for healthy living, in medication reviews in care homes and as part of more integrated local care models. Every year in England, 438 million visits are made to community pharmacies for health-related reasons1. Each year, around £300 million of medicines are wasted in primary care and 30-50 per cent of prescribed medicines are not taken as recommended1. So, there is little doubt that community pharmacy is ideally placed to support medicines optimisation. For example, advanced services can be provided by pharmacies upon accreditation such as Medicine Use Reviews (MURs), Appliance Use Reviews (AURs) and the New Medicine Service (NMS) – to support patients with long-term conditions who have been prescribed new medicines, and the provision of stoma and medical equipment. MURs are consultations between the pharmacist and the patient about how they use their medicines and to find out more about the patient. This service is supplementary to more in-depth clinical reviews conducted by GPs. There has been a steady increase in the number of pharmacies offering this service to patients. These are just a few examples. There are also enhanced services which can be commissioned from pharmacies by NHS England or Public Health at a local level, such as stop smoking services, alcohol advice, sexual health checks and NHS health checks. In addition, extensive research of this customer group has shown many pharmacies have extended the scope and reach of their pharmaceutical care services to help patients in other ways. So, all sorts of service developments have been put in place to help Clinical Commissioning Groups address some of the key issues facing the NHS e.g. access to out-of-hours diagnosis, care of the elderly and vulnerable people, helping people to get out – and stay out – of hospital, and so on. These are sometimes ‘one-off’ and sometimes extend across a chain of regional or national pharmacies. So what does all this mean for pharma? Where community pharmacies have taken on a broader role as caregivers, what might pharma do to support the services that they offer? Is there an opportunity for pharma companies to support those that are providing models of care which impact the delivery of service or medicines in a therapy area of relevance to their portfolios? If so, what would the support need to look like and what kinds of help would these customers most value and why? It is fundamental to start by asking if the brand team truly understands the needs and motivations of this customer group – customers who, according to the RPS, have long been marginalised by colleagues in the NHS. Developing an in-depth understanding will be critical to inform the development of a strategy. This is a complex customer group and it is usually necessary to thoroughly explore different pharmacy/pharmacist customer segments and ‘dig deep’ to uncover the realities. Not all pharmacy operators think or act the same, nor is the reality of this world necessarily what is published in the press. Much of it is ‘closed’ because it is competitively sensitive and therefore has to be uncovered by tact, diplomacy and establishing a good rapport with respondents. Any primary research also needs to think carefully about which respondent types are likely to be able to provide an informed perspective of ‘the truth’. In summary, the companies that ‘dig deep’ to truly understand needs, motivations and realities before devising a pharmacy strategy will be the ones that stand the greatest chance of success. 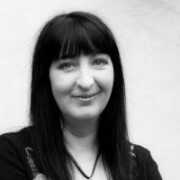 Judy Norcross is research consultant at Adelphi Research UK. 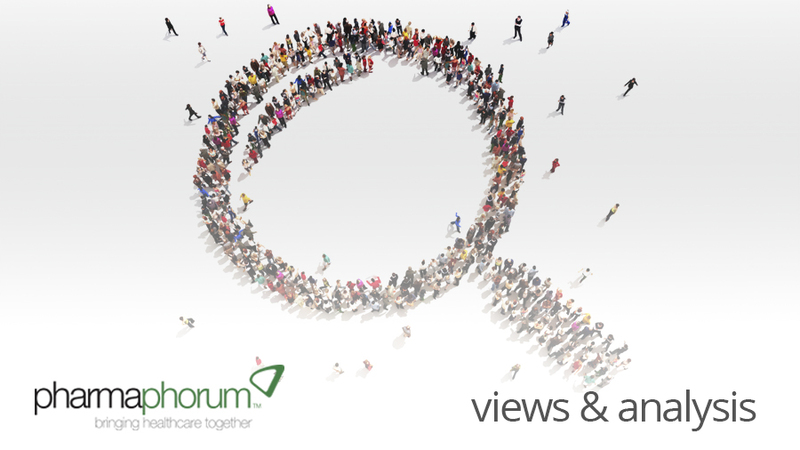 Have your say: In what ways can pharma engage with pharmacies?